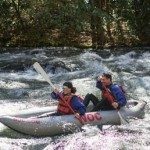 NOC takes more guests down whitewater rivers and teaches more people to canoe and kayak than any other outfitter in the world. 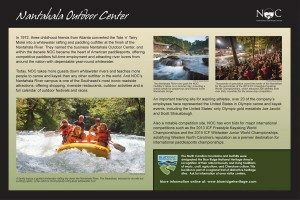 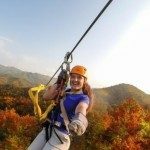 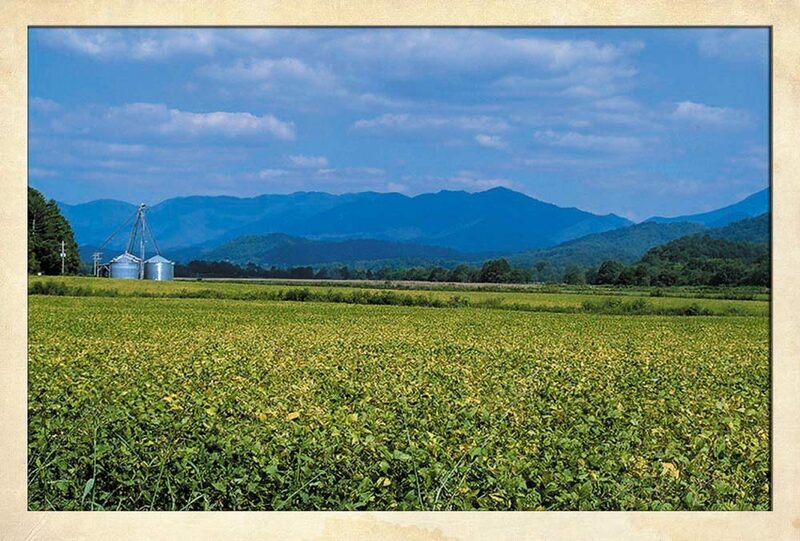 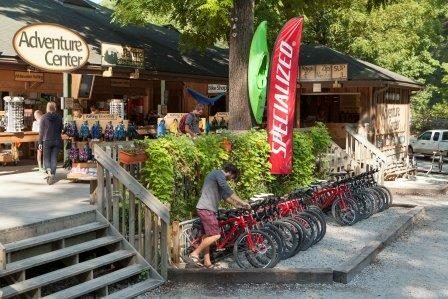 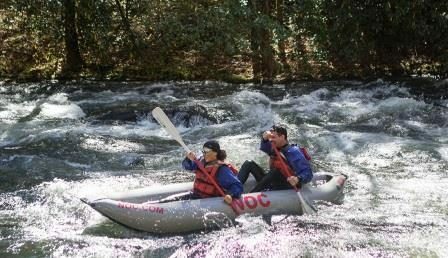 Nantahala Outdoor Center has been named “One of the Best Outfitters on Earth” by National Geographic Adventure. 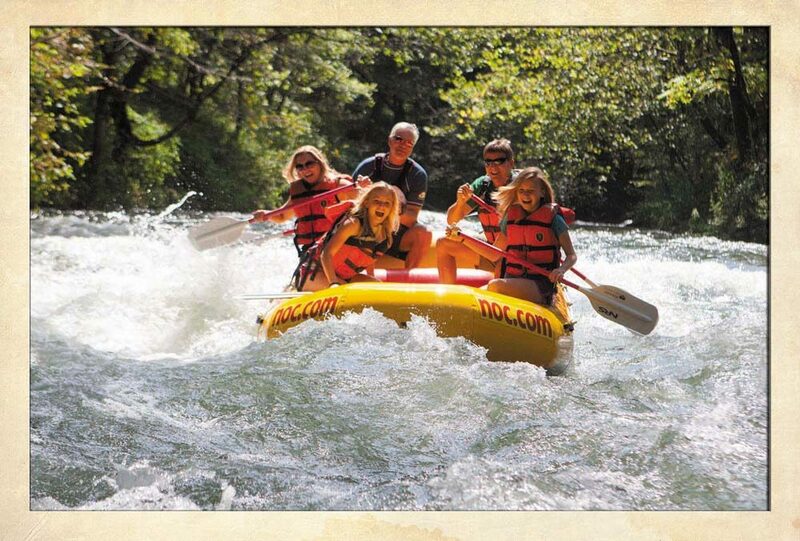 With eight outposts offering rafting trips in four states, NOC takes more guests down whitewater rivers and teaches more people to canoe and kayak than any other outfitter in the world. 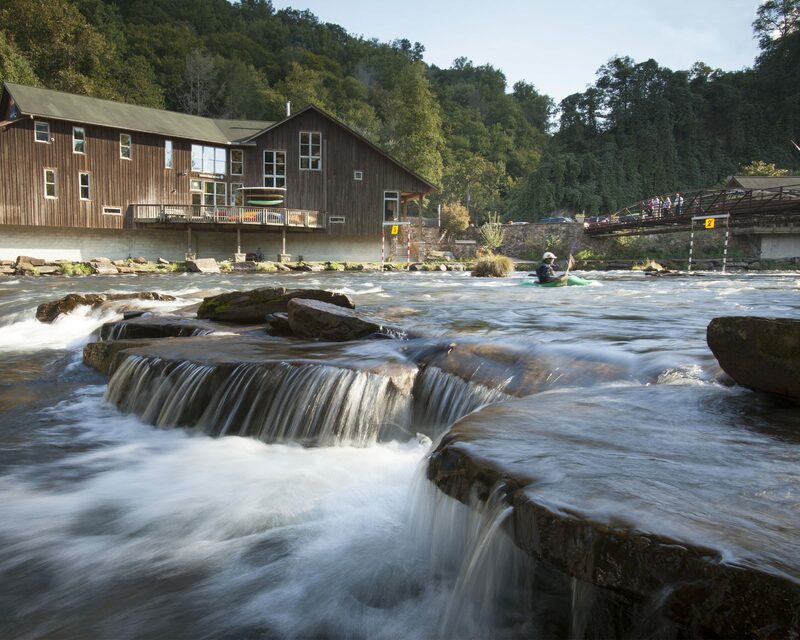 NOC’s rich history began in 1972 when three childhood friends from Atlanta converted a small motel into a whitewater rafting and paddling outfitter just outside of Bryson City, NC. 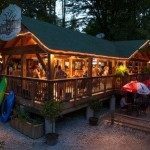 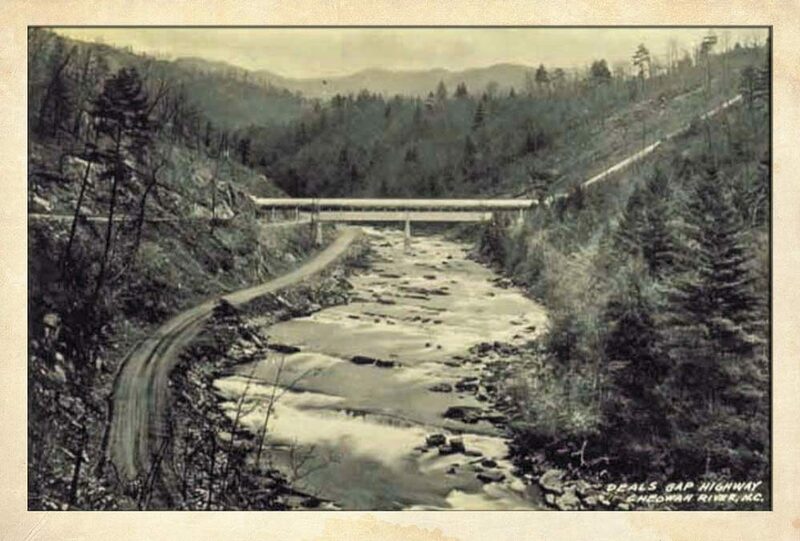 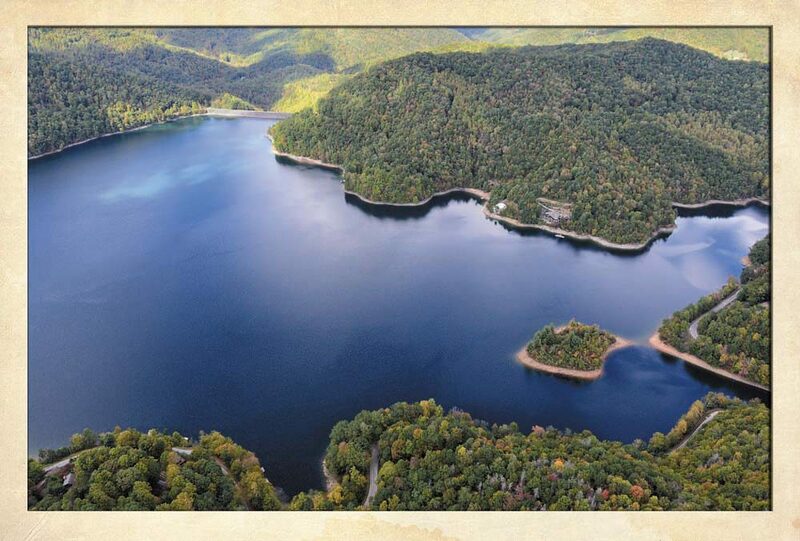 Within the decade NOC became the heart of American paddlesports, offering competitive paddlers full-time employment and attracting river lovers from around the nation to one of the most scenic locations in the Great Smoky Mountains. 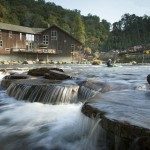 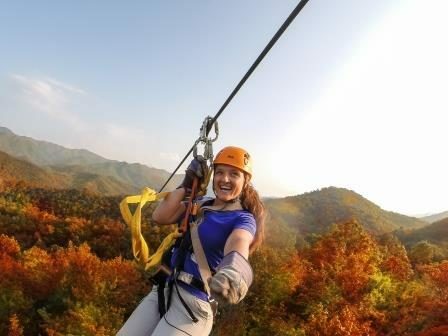 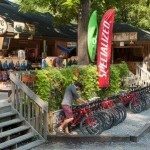 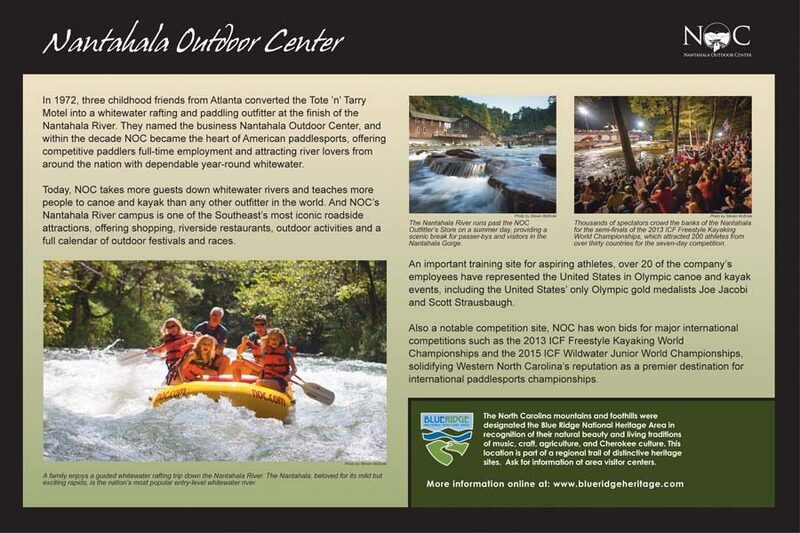 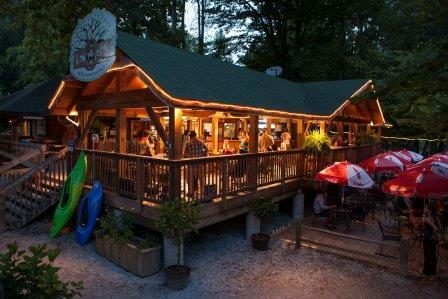 The Nantahala River campus is now one of the Southeast’s most iconic attractions, offering rafting, mountaintop zip lining, shopping, riverside restaurants, numerous outdoor activities and a full calendar of festivals. 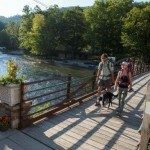 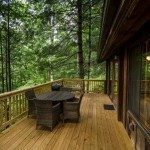 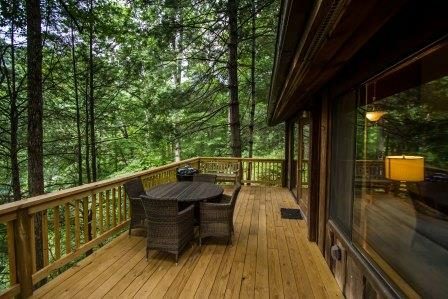 Newly renovated accommodations are perfect for guests who prefer adventure out their doorstep—whether it’s a deluxe cabin, a motel-style lodge, or a bunkhouse along the Appalachian Trail, there is truly something for all tastes and budgets. 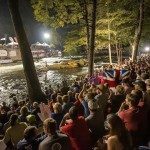 More than 30 Olympic athletes and world champions have worked and trained at NOC, including Olympic gold medalists Joe Jacobi and Scott Strausbaugh who competed in the C2 slalom event in Barcelona. 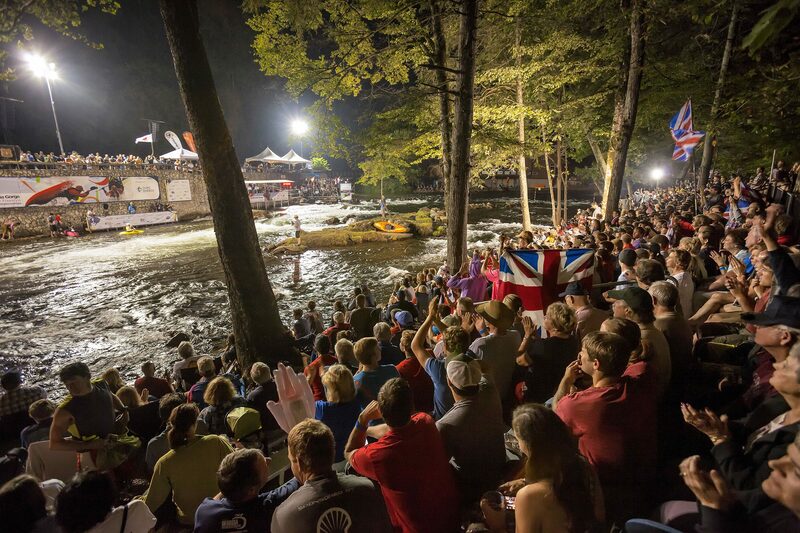 Also a notable competition site, NOC has won bids for major international competitions such as the 2013 ICF Freestyle Kayaking World Championships and the 2015 ICF Wildwater Junior World Championships, solidifying Western North Carolina’s reputation as a premier destination for international paddlesports.